Wedding invitations are very important. 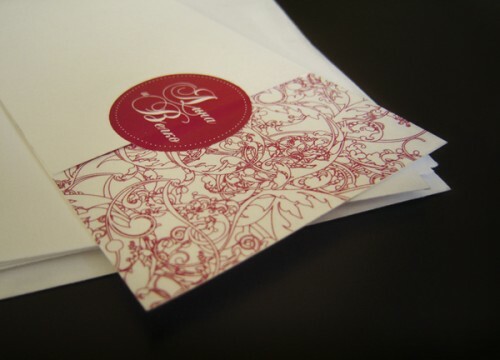 Often, the number of people who attend a wedding would likely depend on how many of them received an invite. Friends and relatives can also be notified through email, and in many cases, through phone or chat, but nothing beats ol’ snail mail. 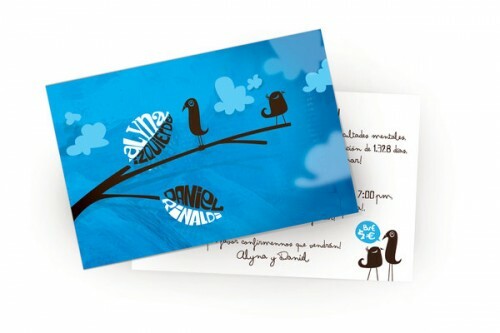 Sending out invitations through mail has become an age-old tradition of sorts. 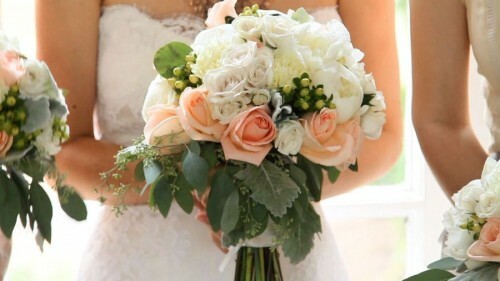 It also is a fun way of sharing your happiness to those who are dear to you and of telling them that you sincerely want them to share that joy on your big day. 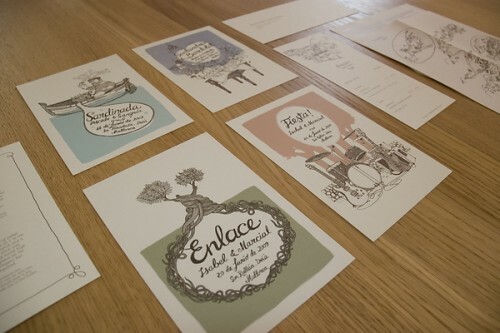 Many brides (and grooms) take the time to design their wedding invites due to those earlier stated reasons and largely for the fact that a well-designed invite makes a great wedding memento. One must consider the theme or motif. Once you’ve finally chosen one, stick to it. You wouldn’t want to spoil the design by using too much color or details that do not belong together. Do not forget to check and recheck the names, places and other written details on your invite. Also check for spelling errors. You can save on money by computing how many you would want to invite. Remember, send one invite per home, not necessarily by individual people. Read more here. You must not try doing everything yourself. Seek for professional help especially for crucial processes such as color printing. After designing your card (you can either do it yourself or hire somebody who will), it is a must to forward the job to a professional printer. 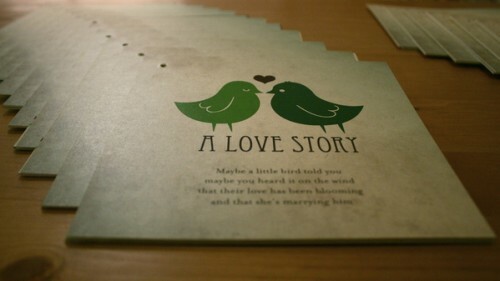 Also check UPrinting’s mailing service and how it can help make your wedding preparations easier. 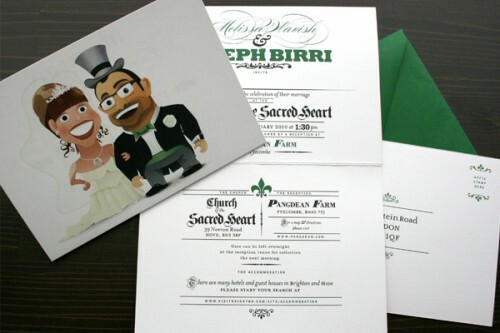 You see, aside from printing, we also collate and insert prints into your wedding envelopes and afterward take care of mailing them out. How easy is that!